Simply great. It's the accurate adaptation of the book. 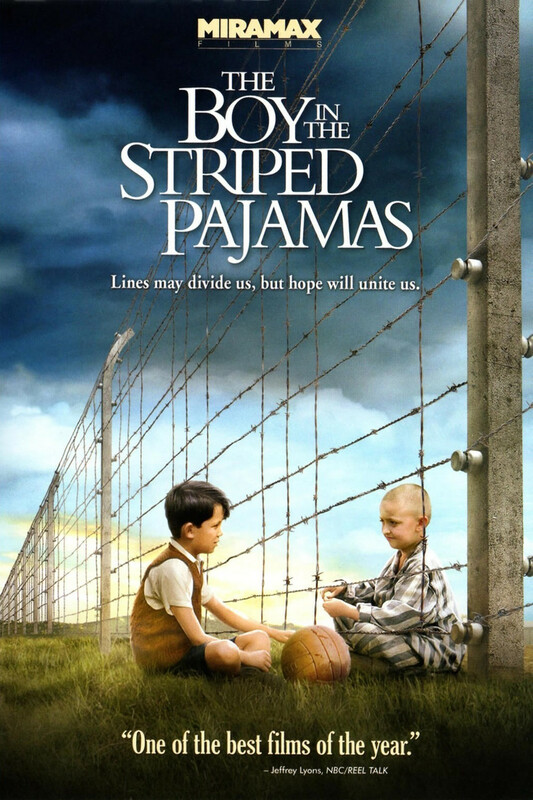 It has a good atmosphere, and even having into account that it shows some things that everybody already saw before in some other movies about the holocaust, the story is fantastic. The best part is the confrontation of the innocence faced the barbarism and the barbarism faced the innocence... and the hard and emotional blow of the reason faced the fanaticism. I really liked it. A very recommendable film.